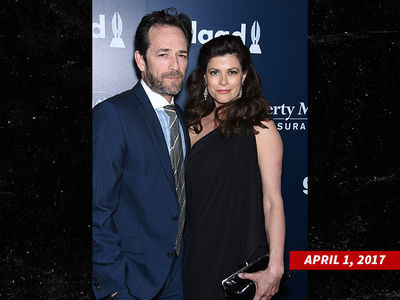 Luke Perry's getting a proper sendoff from Hollywood ... with a celebration of his extraordinary life. 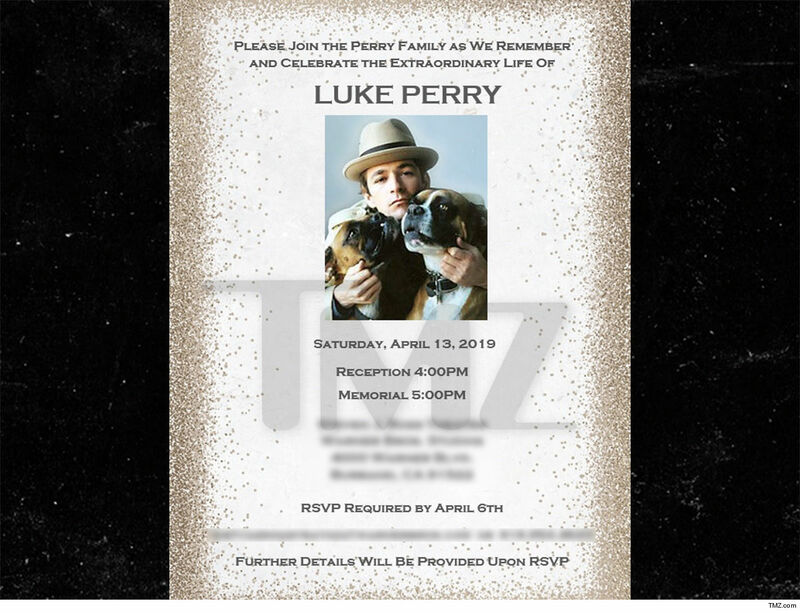 TMZ's obtained the invitation that's been sent to those who worked with Luke during his Hollywood career ... a list boasting hundreds of names. We're told the invitation's gone out to those who worked with him on "Beverly Hills, 90210," "Riverdale" and various other projects. Our sources say the invite's not limited to stars and execs who run Tinseltown. We're told crew members -- from camera guys and makeup artists to hairstylists and wardrobe folks -- are included on the guest list. The private event is set for April 13 at the Warner Bros. Studios in Burbank. As we first reported ... Luke's ashes were spread around the place he most cherished ... the Tennessee farm where he lived on and off over the last 20-plus years. 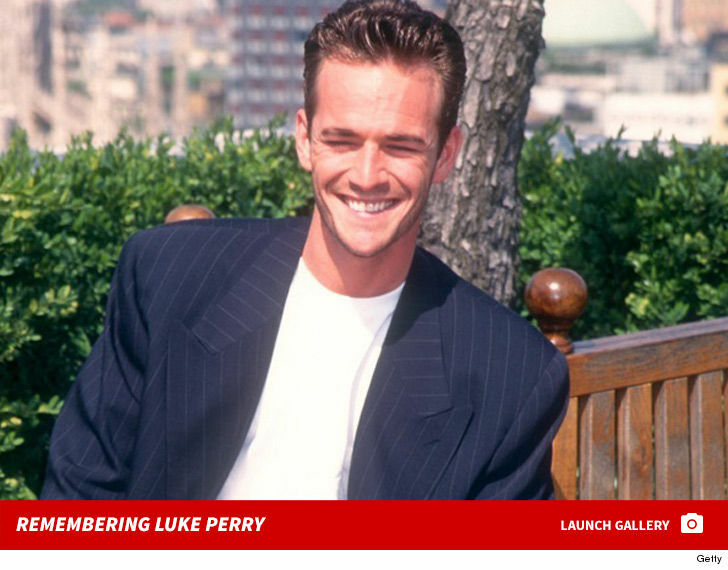 TMZ broke the story ... Luke died suddenly this month after suffering a massive stroke. His death sent shock waves across the world. 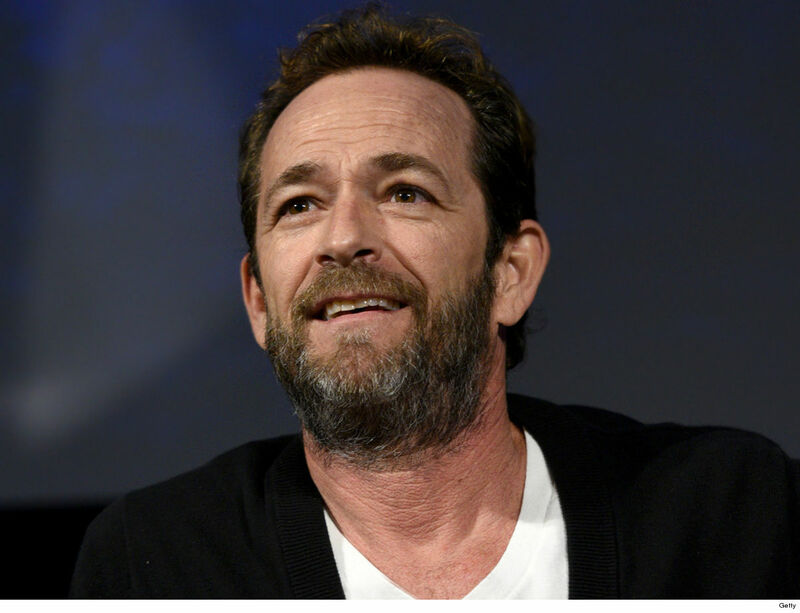 Luke was an adoring father and was revered just as much in Hollywood, which is why it wants to unite one last time in his honor.